Phoenix Point, the X-COM spiritual successor conceived by original X-COM creator Julian Gollop, has been delayed from its June release window to September. Gollop himself provided the news in a video message to the community of fans. It’s not the first time Phoenix Point was delayed, either. The game was originally funded via Fig back in 2017 with $765,948. It’s due to be released on both PC and Xbox One, while there’s no word about potential launches on the Sony PlayStation 4 or Nintendo Switch consoles. In fact, back in June 2018, the developers at Snapshot Games revealed Microsoft had helped them with development resources to make the port on Xbox One, unlike Sony. 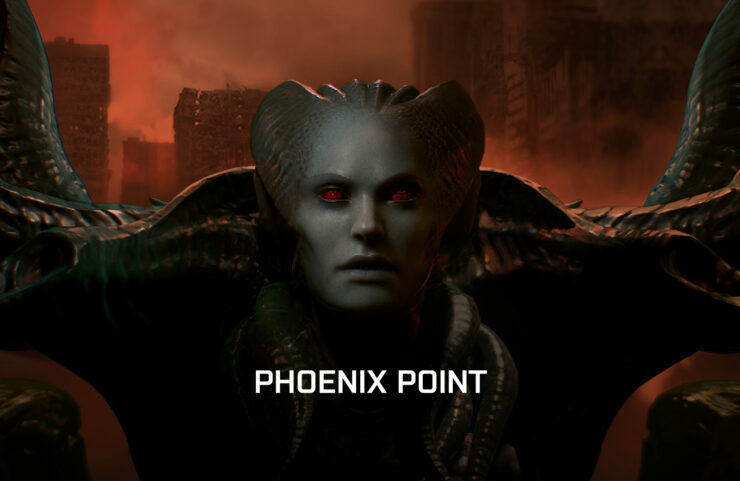 I’m going to get straight to it – we’re delaying the release of Phoenix Point by three months, to September 2019. Our next backer release will be out in March with a large amount of new content – details to follow shortly.